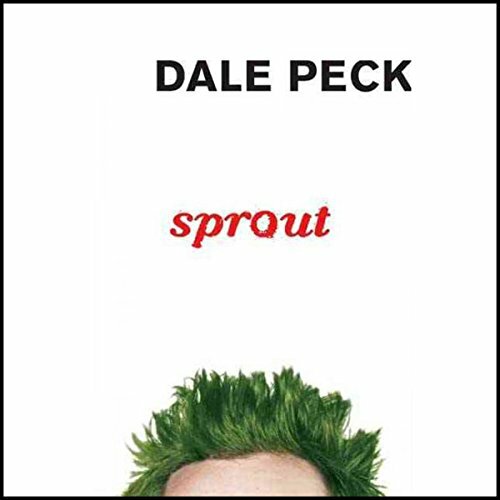 Showing results by author "Dale Peck"
Narrated by: Ted Coluca Jr.
Sprout Bradford has a secret. It's not what you think he'll tell you he's gay. He'll tell you about his dads drinking and his mother's death. The green fingerprints everywhere tell you when he last dyed his hair. But neither the reader nor Sprout are prepared for what happens when Sprout suddenly finds he's had a more profound effect on the lives around him than he ever thought possible. Sprout is both hilarious and gripping; a story of one boy at odds with the expected. The three Oakenfeld children, Susan, Charles, and Murray, are perplexed. Their parents aren't letting them turn on the television. Something strange is going on in the city, that's for sure. And now Mom and Dad are sending them off to Canada to stay with their Uncle Farley - who they've never even met! 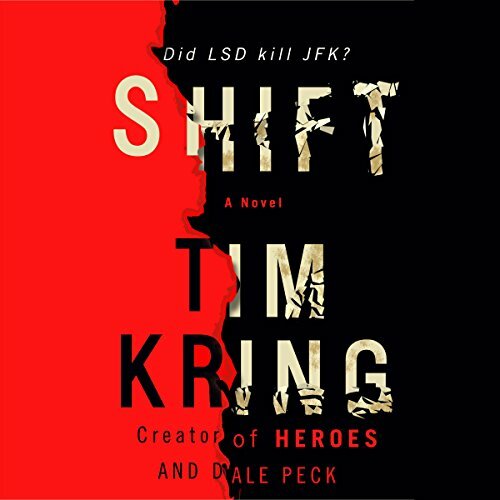 New York-based author and teacher Dale Peck was inspired to write this amazing story after the events of September 11, 2001. 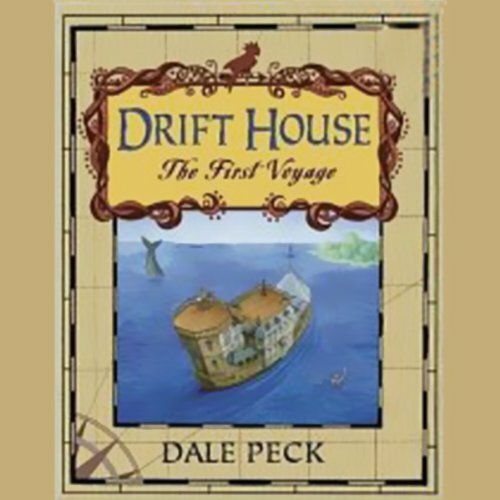 BEST FANTASY IMAGINATION BOOK EVER!!!!!!!!!!!!!!!!!!!!!!!!!!!!. Reminiscent of Joan Didion's White Album or Kurt Vonnegut's Palm Sunday, Visions and Revisions is a collage-style portrait of a tumultuous era that puts the listener on the streets of NYC during the early '90s AIDS crisis, also touching on such diverse subjects as the serial murders of gay men, Peck's first loves upon coming out, and the transformation of LGBT people from marginal, idealistic fighters to their present place in a world of widespread, if fraught, mainstream acceptance.